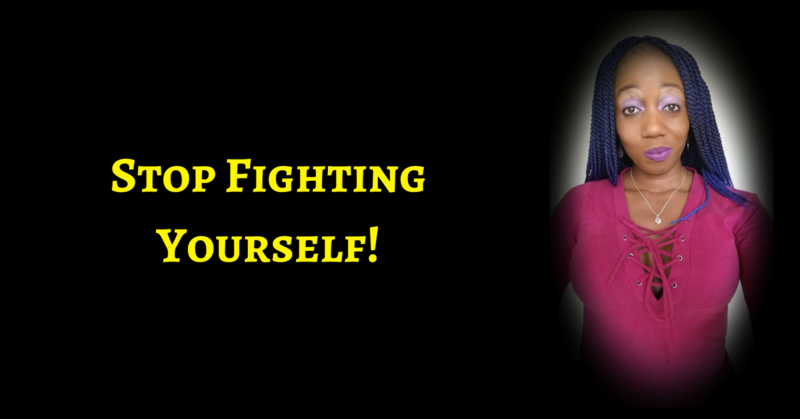 STOP FIGHTING YOURSELF – Get On & Stay On The Narrow Path! The road taken by people like you and I. Sometimes, YOU take the broad path because it feels easier than the purpose-driven, narrow path and sometimes, it gets tiring to fight the good fight. However, you always come back. So hey, why not get on the narrow path and stay on it?! And then I got done with that a few years ago! And I am done with that! And it never works anyway! No matter how much I try to fit in, I simply don’t! And this happens EVEN when I think I am fitting right in! So what the heck is the point?! I just end up fighting with myself and that takes up a lot of energy which could be used for more useful pursuits! And love myself a WHOLE LOT MORE! What if you simply stopped fighting who you are and got on the narrow path and stayed there? Whilst KNOWING that there really is more to you! And you know it is not all for nothing! But you do want to change things, to uplevel things, to be all you are called to be! But you do want to. Because you just cannot settle any other way! So honey, tell me this – If I can show you how to create wealth doing what you love and then support you as you go through what can sometimes, seem like deep darkness, will you please get on and STAY ON the narrow path? That purpose that feels like fire inside of you, is there for a reason and it is to impact the people you are called to. 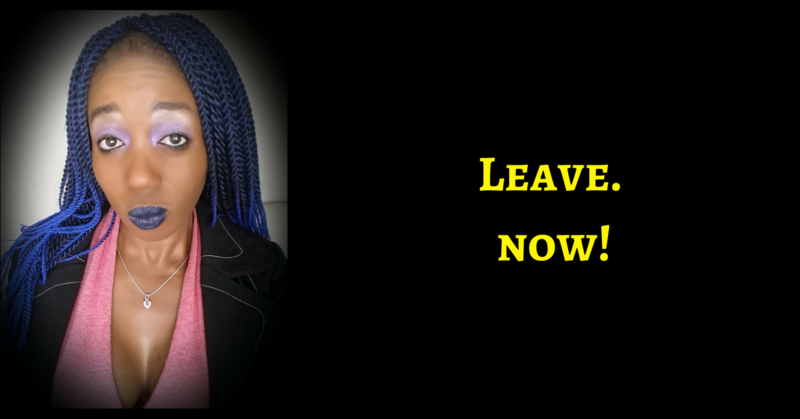 Will you get on and stay on the narrow path and give up the fighting yourself so that it becomes a heckuva lot clearer and learn how to monetize what you want to do and create that freedom life for you and for yours? Life feels kinda tough already as you fight yourself so why not make the shift? It will take the same amount of energy to build your purpose driven life and business as it does to stay stuck in a life you don’t like that you are working very hard to maintain! Why not go after the life you do want?! I did a free training for the community a few days ago, go watch it – It is all about how to monetize your purpose – It is available to watch instantly at RosemaryNonnyKnight.com/fasttrackdm – No opt in or sign up required. Watch it and choose to get on and STAY ON the narrow path. You Keep On Holding Desperately To What You Don’t Want! YOU KNOW WHAT?! LEAVE MY COMMUNITY!